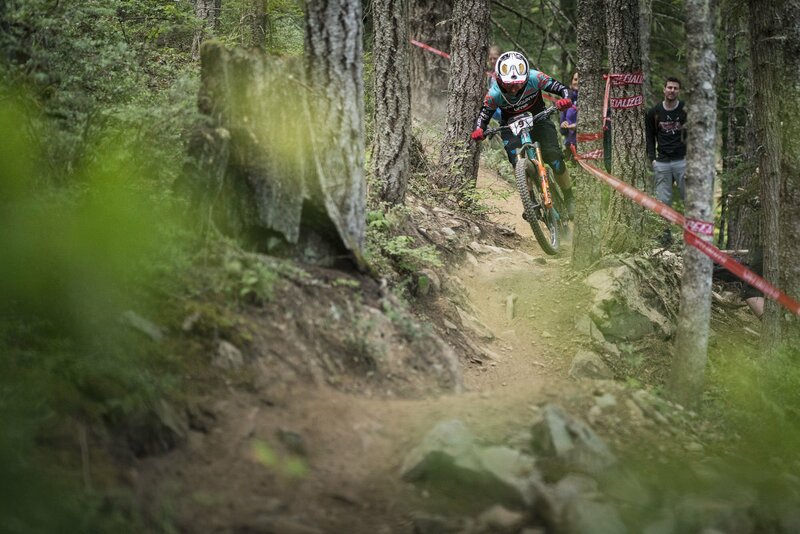 Round 7 of the 2017 Enduro World Series took place in my hometown of Whistler, BC. 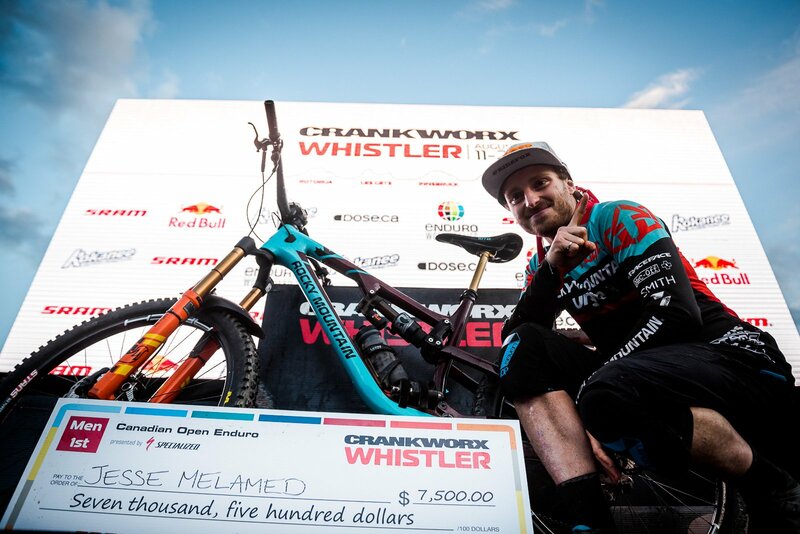 The event coincided with Crankworx, making it one of the biggest races of the year. Whistler hadn’t rained in a very long time so conditions were hot and dusty. Luckily, before the race we had a little overnight rain which helped reduce the amount of dust. However, this made it hard to pick the right lens for racing as we didn’t know how the weather would be during the day. I opted for the ChromaPop Contrast Rose lens in my Squad MTB goggles. Personally, I find it the best for diverse and changing conditions. It worked as advertised and allowed me to race at my best all day. There was a lot of pressure on me to win, and while that alone was enough to push to perform better, it also added a lot of stress. I had to focus a lot on calming myself down in the midst of my excitement and bring it back to the basics. I harnessed my focus by putting everything else out of my mind and simply riding my bike as fast as I can. 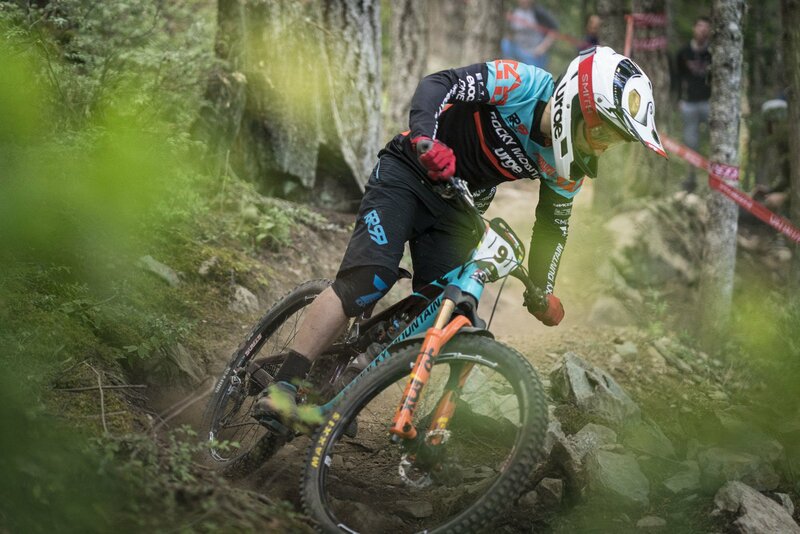 I ended up in a close battle with Sam Hill and managed to take the win! It was my first win and as an added bonus, I was able to do it in front of all my friends and family at home which meant a lot. I just wanted to have a clean day of racing and thanks to my Smith goggles I succeeded in doing that. 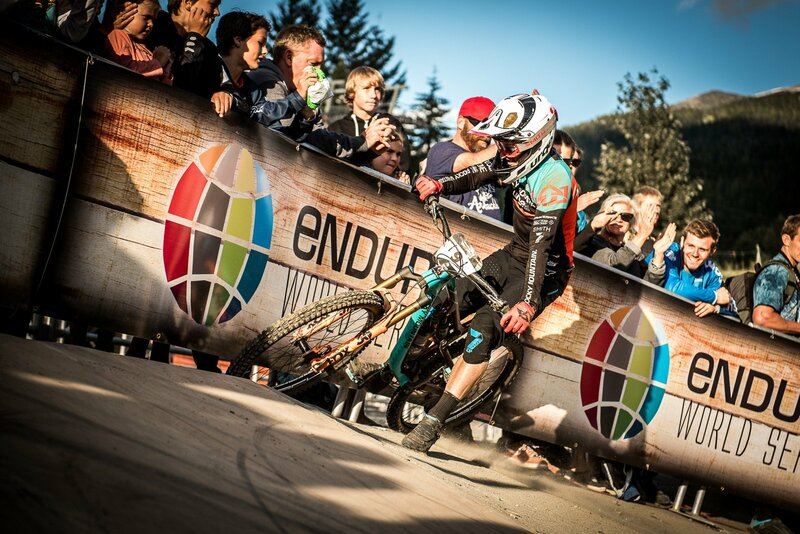 I was very happy with how I rode and I was lucky to not have any mechanical issues or any other setbacks. My vision was clear and I could see all the way to the winner's podium. 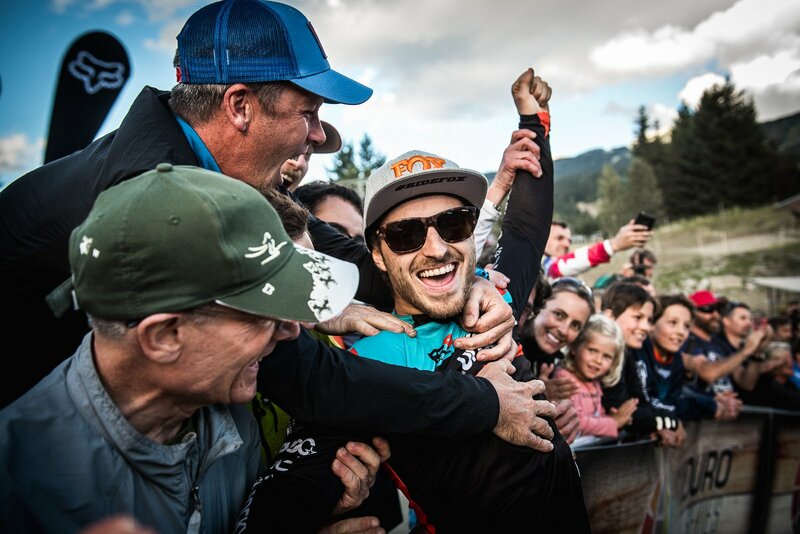 It’s a great feeling to win a race but it’s a better feeling to be proud of your race and feel like it’s deserved. 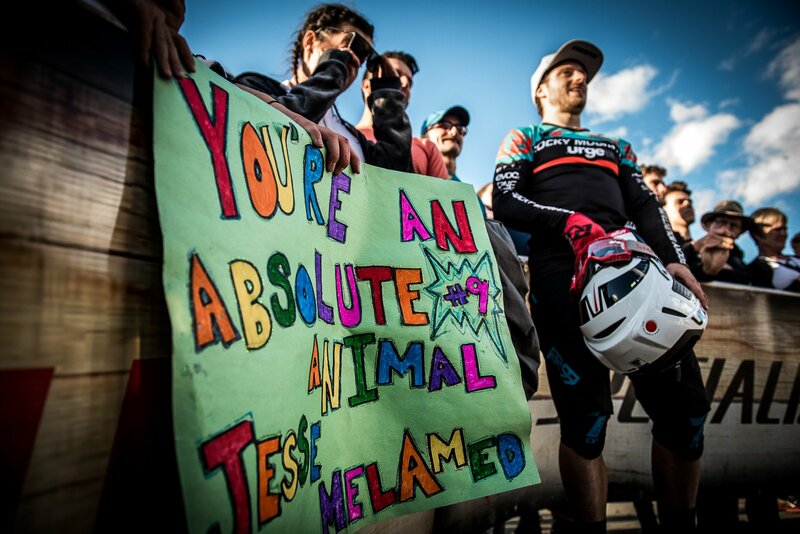 I had a lot of fun in the race and I wouldn’t do anything differently. It was as perfect of a day as I could have hoped for and one that I will remember forever.